The lifespan of a t-shirt can go way beyond that of its intended apparel purpose. Because t-shirt jersey is stretchy, the versatile material can be worked into all sorts of things. T-shirts can be made into yarn. As a matter of fact, my friend over at Full Tilt Nanna will be running a t-shirt yarn bowl workshop in a few weeks. I've had a play around with t-shirts on a number of occasions. You may recall a project where I used UNICEF t-shirts to make tiny harem pants, and pompoms. You can see more here. 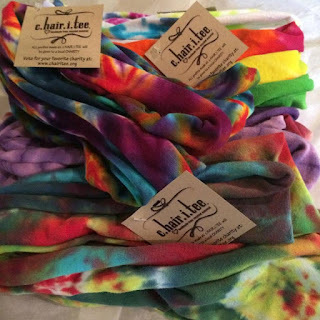 The following guestpost comes to you via c.HAIR.i.TEE®, a small US based company selling recycled jersey hair accessories to raise money for charity. Don’t let boring old hair accessories ruin your day…or your hair! We’ve all been in that situation. You’re running late. Your hair is an unruly mess. And the only hair tie you have is ridiculously hideous and so stretched out it looks more like a headband. Yet you throw it on it hopes that it will work, only to have it pull out a chunk of hair the size of your fist. At c.HAIR.i.TEE®, we found a gentler solution to our hair management problems. 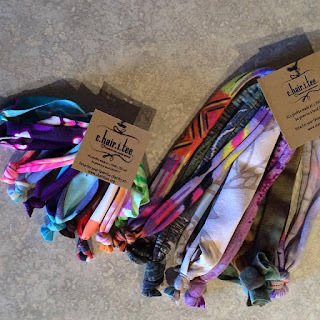 We make hair accessories from recycled, reclaimed, and renewable materials. We believe you don't have to sacrifice style, quality, or comfort to live sustainably. True sustainability is only achieved when every step in the process is carried out with dignity and respect for people and the planet. 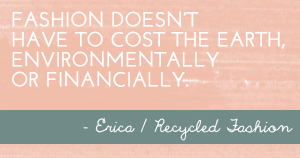 Our goal is to make a great product while reducing waste by repurposing old t-shirts. Best of all, our products are handmade right here in the USA. It all started with our founder, Julie Bartos, who grew up as the baby of the family in the 60’s when the majority of what she wore was hand-me-downs from her older sisters and clothes handmade by her grandmother. Being an athlete all through the 70’s, her hair always had to be tied back. She was forced to wear bando’s, rubber bands, and pony tail holders that loved to break, rip out her hair, or stretch out. 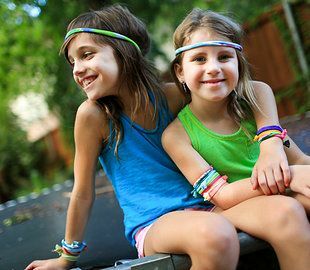 Recalling the hair aches, hair creases, and constant frustration, Julie began making her handmade hair ties and headbands. 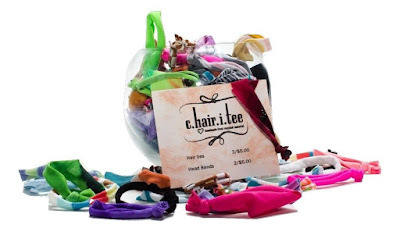 Growing in popularity, she began buying fabrics from charitable resale shops to make mass quantities and just like that, c.HAIR.i.TEE® was born. Now we produce a variety of hair accessories in assorted colors and patterns that are also gentle on hair. You’re probably wondering why our company is named c.HAIR.i.TEE®. 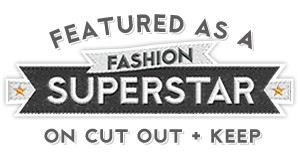 Besides the obvious “hair” and “tee” representing our products, the name comes from the most important aspect of our business. All profits, that’s right, 100% of the profits made by the company are given back to charity, on a quarterly basis. Customers, buyers, and charitable organizations are given an opportunity to submit an application. Our company then carefully selects from the applicants a few organizations for that voting period. Customers and followers of the c.HAIR.i.TEE® initiative then get to vote on the charity they want to win. The organization with the most votes, wins the profits! So if you are looking for some cute, new hair accessories that you won’t have to fight with (and won’t fight with you) and like the idea of giving to charities, check out our website at www.chairitee.org for more information. You can also find c.HAIR.i.TEE® on Facebook. Love these and the generous spirit behind the company! What an innovative way to help others and the environment! 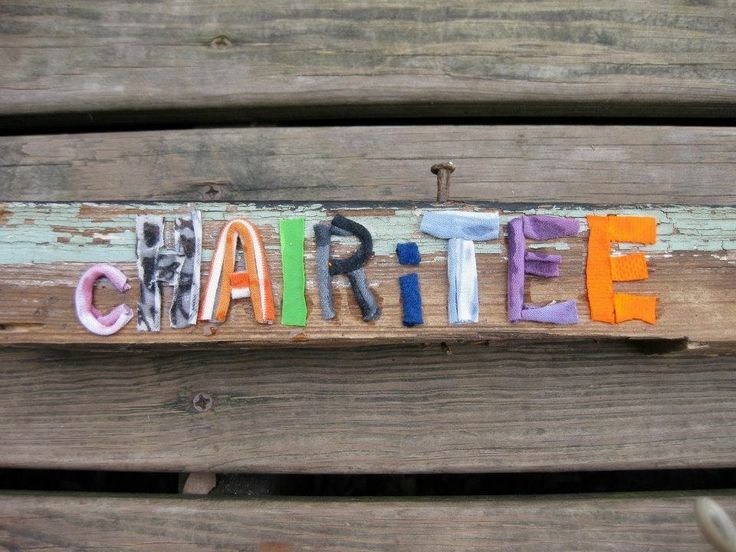 cHAIRiTEE Rocks!! !